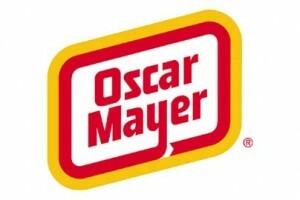 Right now if you go to the Oscar Mayer facebook page and become their fan (“like” them) you can enter a chance to win a ride in the Wienermobile. While the odds of this are pretty slim, the major plus is that tomorrow if you head back to the site you will get a printable coupon for $2 off any package of Oscar Mayer lunch meat! Don’t forget to grab your Lay’s B1G1 Chips coupon from Facebook too!